Short Wood Handles 5″-6” – Attractive silver and blue tip handle lacquered, glued, crimped to brush ferrules for no loose connections. 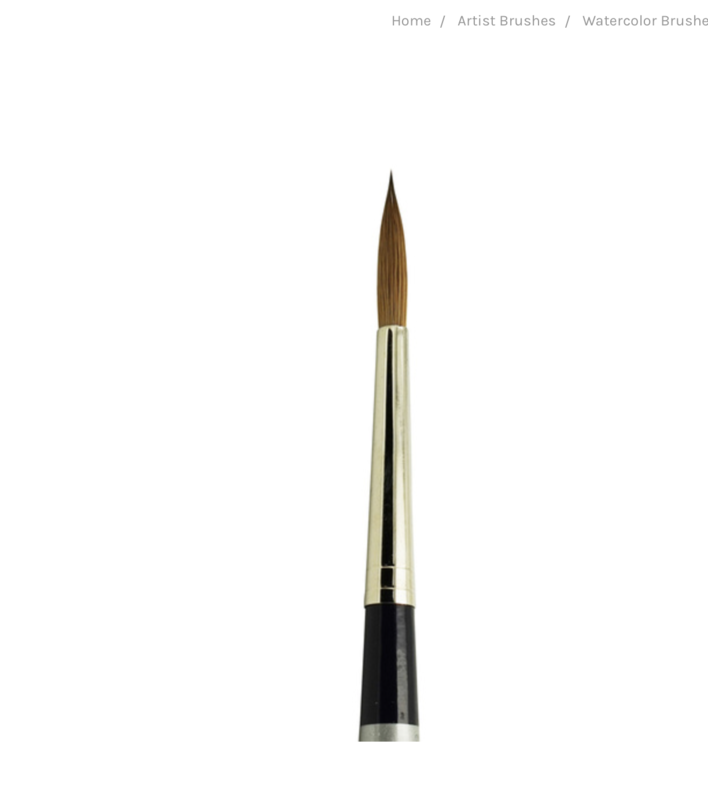 Pure Sable Hair – Very good quality Russian Sable holds paint and performs well. Snap and Spring – Excellent control with good color holding capacity. 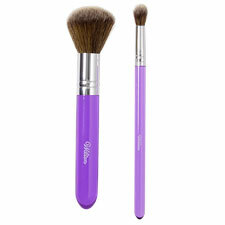 Brush Length – Total brush length around 7″ to 8.5″ depends on size. 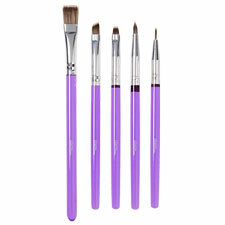 Overall Quality Rating – Better – Made in Germany by Master brush makers.